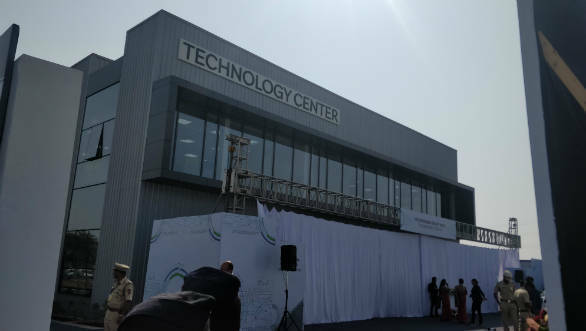 Christian Strube, Member of the Board for Technical Development, Skoda Auto sayid, "By opening the Technology Center, we underline our determination to make the INDIA 2.0 project a success. India has excellent universities and highly qualified staff; this state-of-the-art facility will help us to unlock that huge potential  especially with regard to design and development. Local development is the key to success." 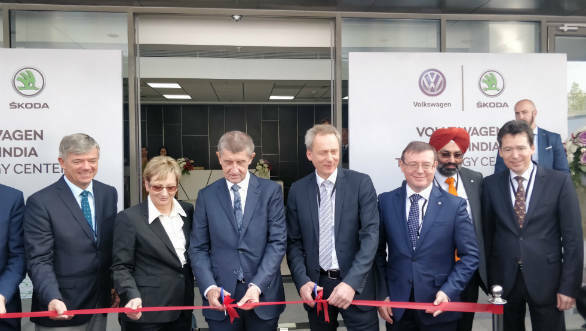 Gurpratap Boparai, head, Volkswagen Group India added, "The Technology Center will lay the foundation for the development of products that are specially designed for Indian market. We expect to roll out the first products, for both the KODA as well Volkswagen brands, by 2020- 21; starting with a mid-sized SUV based on MQB A0 IN platform. A model campaign, led by KODA, will follow. I am convinced that we can use all the strengths of KODA to the great benefit of the entire Volkswagen Group."